Find The Key to Abundant Health, Love & Happiness. Emotional and mental imbalance greatly influences how you feel in general. My job is to help you relax, get energised and understand that you are an amazing being with the power to manage your own energy system in an effective way that results in mental, emotional and physical health. Your Energy is My Business. Book your Energy Coaching or Healing Session with me. Do you ONLY pay attention to your physical BODY, and end up feeling like this? I am unable to turn my mind off. I tend to over-analyse everything. It feels like my thoughts are controlling me. I am like a sponge, constantly picking up others’ emotions. How is that at all possible? You are making a huge and potentially dangerous mistake! These statements above, all describe an energetic state of being. Your thoughts, emotions and even your body is made of energy. You are a stunningly complex energy being, in which your physical body is only one layer, the densest part of that gorgeous bundle of Energy that You are. So what happens when you ignore the Energy part of you, even believe that it doesn't exist? You are not a doctor, but from trial and error you have worked out throughout your life if you have a physical symptom, like a headache you try to sleep it off or eat more healthily, or drink more water, and if none of these work you take a headache pill, right? If it still doesn’t go away you go to the doctors. However when you feel constantly angry, irritated, emotionally exhausted, even energetically attacked, you are not very sure what to do about it. You are not a failure!!! There is a completely logical explanation to all what happens inside of you and most of all there is help! So what do you do, when the going gets tough? You try to hide how you feel, how exhausted you are and blame yourself for not being normal, good enough… You get the picture. Right? This is the point, when it comes handy to get to know your energy body and how to look after it. My job is to help you balance and raise your energy vibrations! 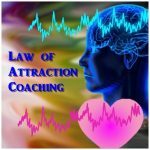 I do it with the help of different energy healing techniques, such as Reiki Therapy, Crystal Healing or Energy Coaching. BONUS: I empower my clients! I teach them energy tools to enable them to care for their energy system, so they can intervene, when they feel emotionally overwhelmed, low on energy, stressed out, etc. dealing with stress in a much healthier way oppose to emotional eating, smoking, drinking, etc. 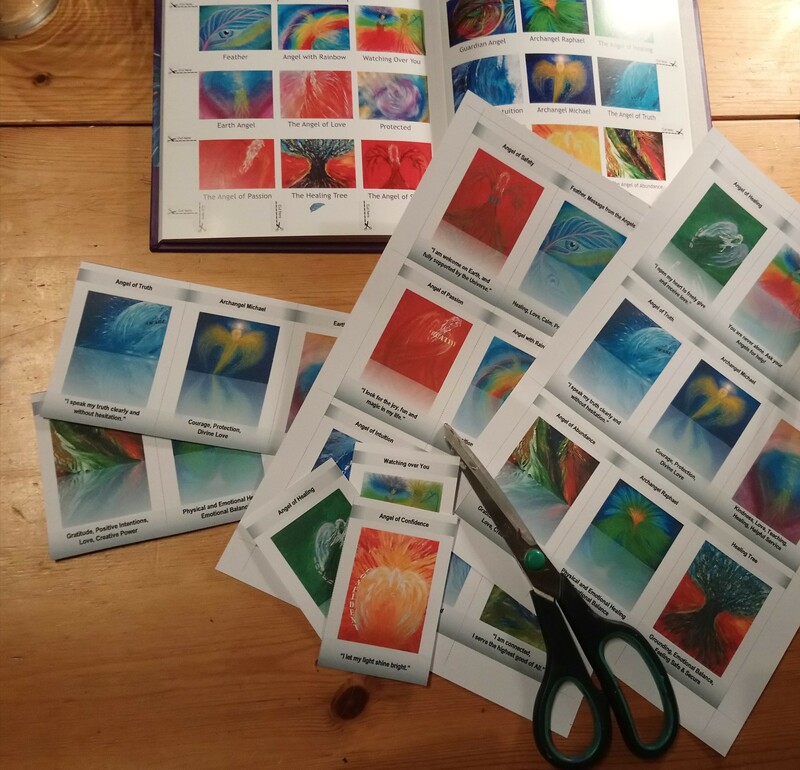 As an Energy Artist… I bring you colour and energy combinations that help changing your energy vibrations for the better, by looking at the artwork and soaking their energies up… It’s an easy and fun way to receive “energy nutrition”. My method… is to fuse together what works: Eastern Wisdom in Western Living, Science and Spirituality, Logic and Intuition, Hands on Healing and Energy Coaching, Energy Tools and a hint of Magic. 90% of the time I work with women from all walks of life from entrepreneurs to stay at home mums. When I work with you I listen to you and see your potential and I hand you energy tools, my knowledge and my experience to guide you how to get in touch with all that wisdom inside of you to become the best version of you. I have reached MAGICAL HIGHS, feeling like flying (no substances involved), when everything seemed to fall into place, really living my dreams. Therefore I have tremendous first hand experience in getting to know and transforming my SELF along with helping others to do the same, when working with my clients. Explore the services and products I offer - Click on the picture below you are interested in!